With a chill in the air and the long nights settling in, there’s no better time to up the cosiness factor in your home! 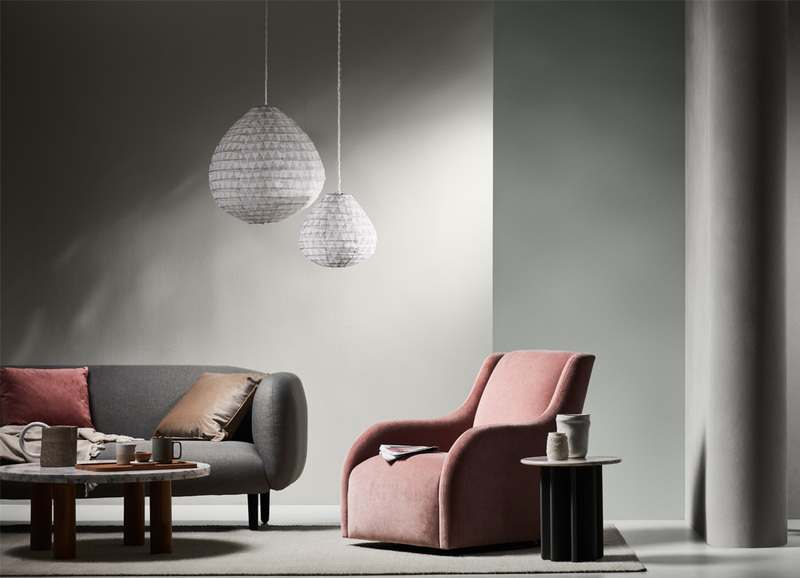 Dulux is proud to introduce its new, carefully curated collection of paints, which is perfect for creating a cocooning and nurturing space in winter 2018 and beyond. 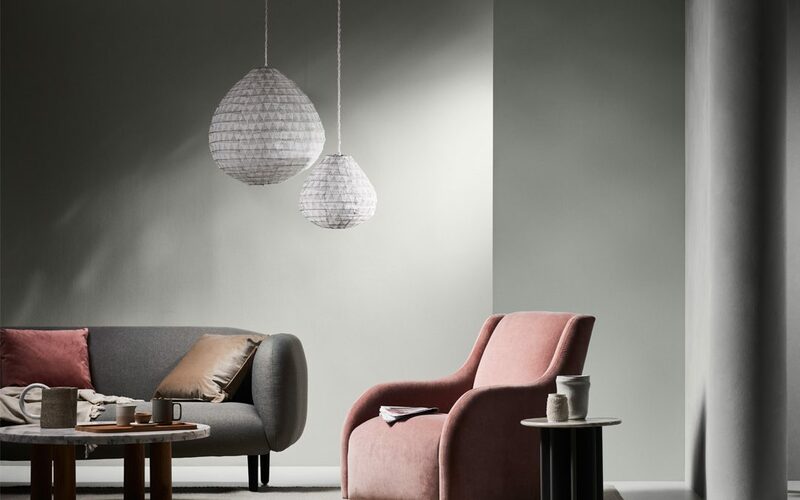 Tasteful and elegant, Dulux’s Essential Palette comprises soft, muted shades such as pale grey, terracotta and greygreen. Ideal for contemporary interiors, the collection pairs beautifully with popular natural materials such as leather, brass and untreated timber. “This palette is all about laid-back sophistication and simplicity,” says Dulux colour expert Andrea Lucena-Orr. “It’s incredibly easy to live with and works beautifully in Australian homes.” Whether you choose to go all out with these wintery shades or just add a few touches here and there, Lucena-Orr recommends pairing them with a complementary white or neutral hue, which will create a sense of balance. For more information on Dulux’s Essential Palette, or to mix and match swatches with your furniture and homewares, visit the company website.